Here is my own flower of the day! 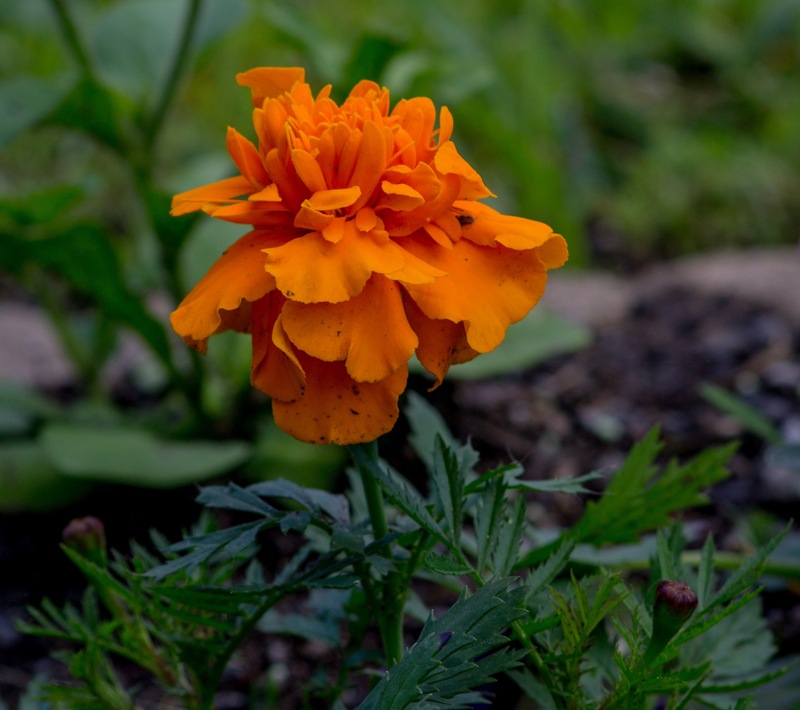 I picked this pretty marigold I spotted on my walk yesterday! Your photography is beautiful! And I love marigolds haha. Just stumbled upon your blog today and I’m in love. Great post, liked and subscribed. Thank you so much!!! I will check it out!